20% Off Your In-Store Purchase At Rite Aid! 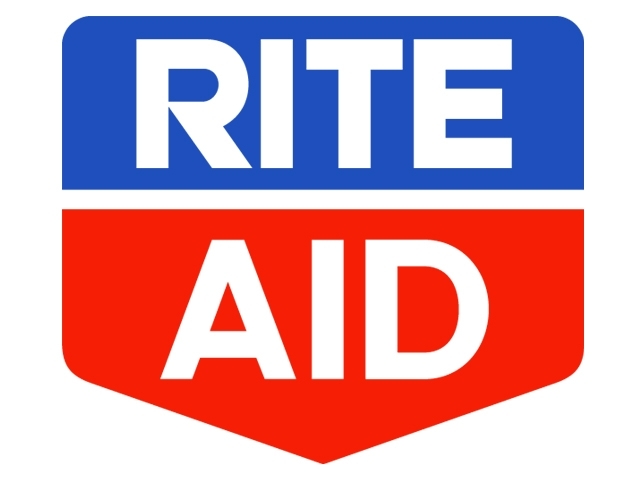 Click here to get a printable coupon for 20% off your in-store purchase at Rite Aid through April 16th. You can also opt to have the coupon sent to you via a text message so all you have to do is show the cashier your smart phone. Terms and Conditions: EXPIRES 4/16/2014. Good for 1 transaction only. wellness+ card required. When used with a sale priced item, the customer will receive the lower of the discount price or sale price. Discount not valid on prescriptions and co-pays, tobacco products, alcohol, gift cards, online purchases, lottery, licenses, money services, newspapers, prepaid cards, stamps, mailing services, dairy, items distributed by Moran Foods or Save A Lot Food Stores and items prohibited by law and may not be combined with any other offer. Offer void if member’s card already provides a percent off discount of the same value for eligible purchases when scanned. Excludes online sales.